Flevia dreams of being a doctor when she grows up. She is the oldest of three children. Her father died when she was young, and her single mothers sells charcoal to earn money. 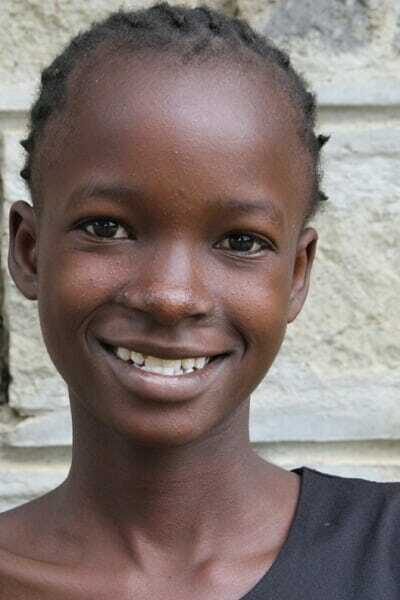 Her favorite color is blue, and her favorite meal is chapati (Kenyan flatbread) and chicken.